The Callas collaborated on songs and aesthetics with Lee Ranaldo (Sonic Youth) on a new album which was released in late 2018. Their previous two albums, &quot;Am I Vertical?” and “Half Kiss, Half Pain&quot; were produced by Jim Sclavunos. Their song “Anger” was selected by Nick Cave &amp; The Bad Seeds for their MOJO magazine CD compilation. Jim Sclavunos (Nick Cave &amp; The Bad Seeds). Jonestown Massacre, Ty Segall, Television Personalities and Grinderman. gallery (Athens), ATOPOS cvc (Athens) etc. shows, initiated by the brothers Lakis &amp; Aris Ionas. music gigs and DJ sets involving some of the best new bands and artists in Athens. 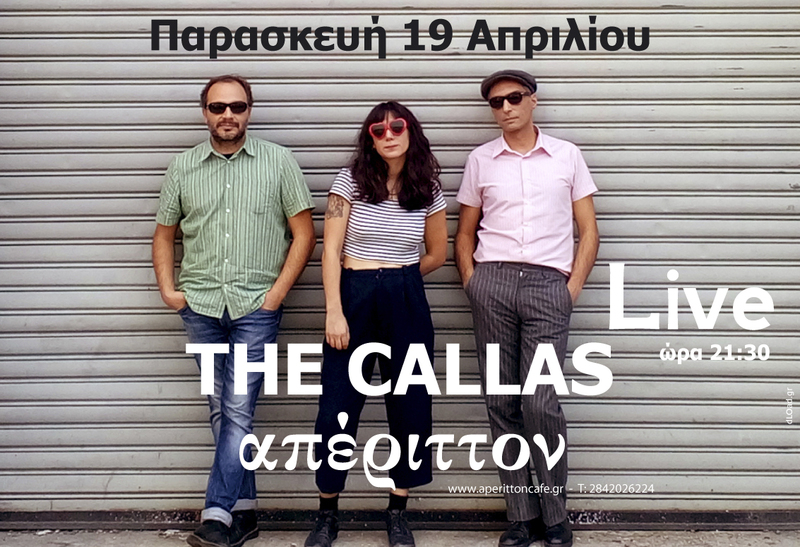 The Callas – Am I Vertical?